Today we have another free Photoshop action, Overcast, that is from our bundle of actions for Photoshop Elements. The action comes in two versions, one for Photoshop Elements 11 and 12, and the other for Photoshop CS4 and newer. The full bundle includes a total of 100 actions for PSE (11 & 12) and the full version of Photoshop. The full bundle includes a wide variety of different actions that will allow you to add all kinds of effects to your photos. 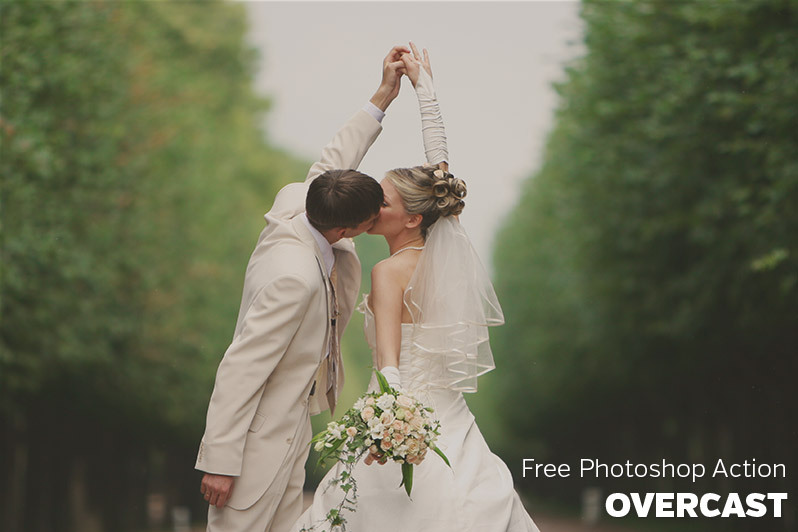 This free Overcast action adds a hazy effect that is more subtle than overpowering. You can see a sample before and after photo below. If you want even more Photoshop actions check out our Ultimate Photography Bundle, which includes more than 700 different actions.